London : Sampson Low, Marston & Co., Ltd., . 224 pages. 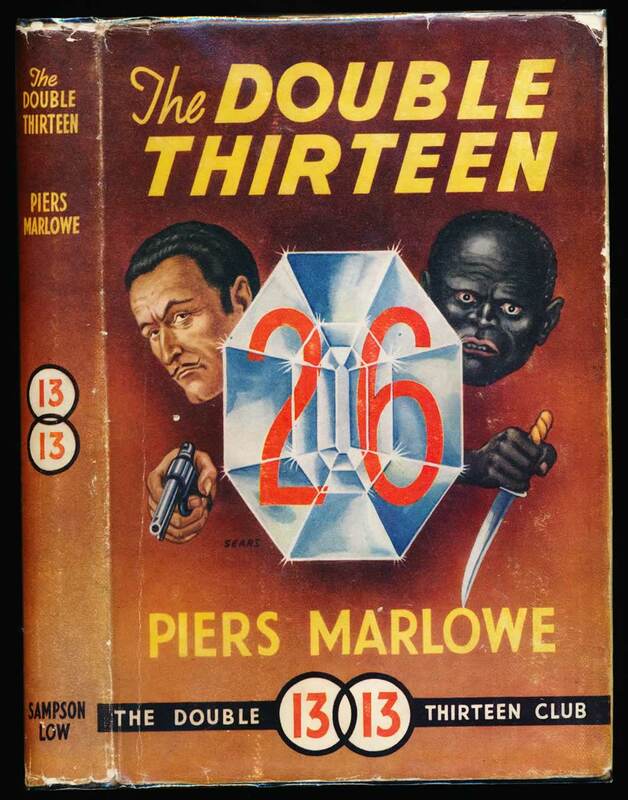 The Double Thirteen Club was founded for members born on the 26th of a month. VG in G+ unclipped DW with wear and tear to extremities. A couple of dunts to edges, and bottom of spine bumped.